It attracted about 86,000 people from 137 countries. 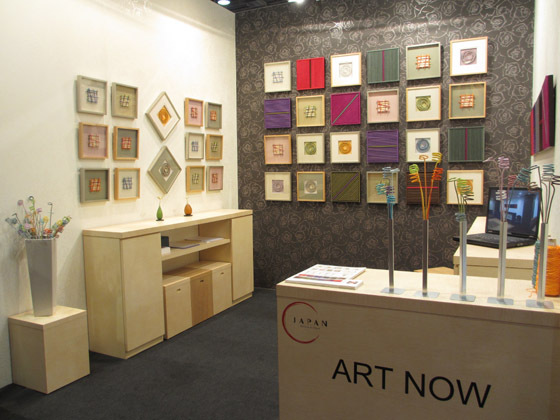 ART NOW’s booth was located at Hall 5B, “Coté Déco Actuel”. 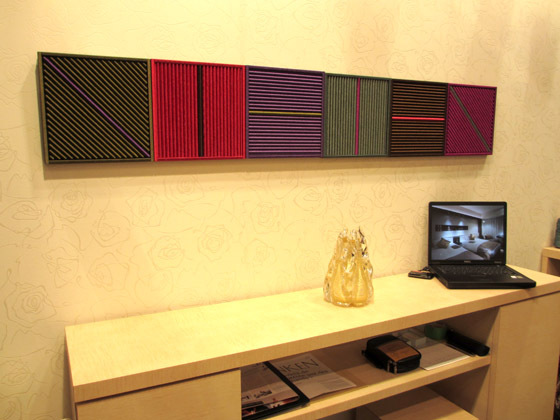 “Coté Déco Actuel” is the hall for high end contemporary objet and furniture. 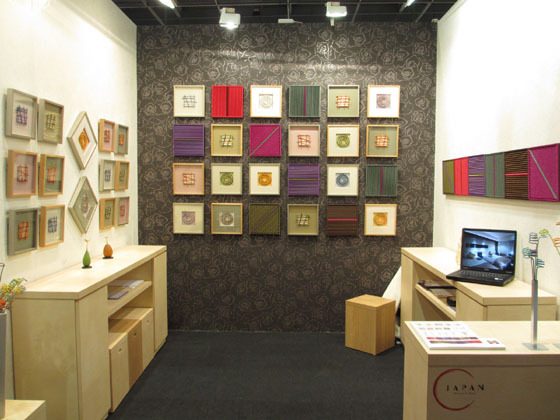 Our booth was beautifully build and displayed with our artworks. So many people stopped by and visited ART NOW’s booth. We are glad to have talked with visitors from all over the world. It was such a great experience to be able to introduce our artworks to the world, and loved by such great numbers of people. Thank you so much for you time, we really appreciate your visit. 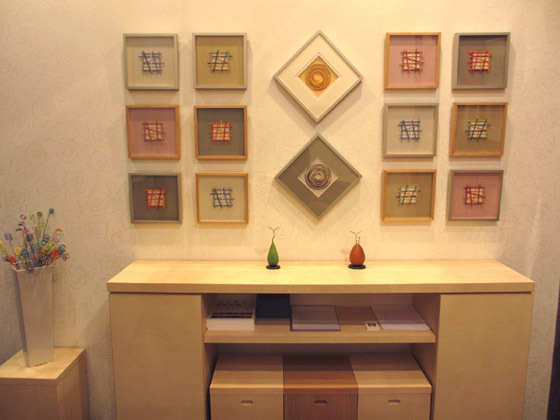 Artworks displayed at the “Maison et Objet” are available at our Gallery Shop. More information is also available at ART NOW facebook. Click here for our past news feed.